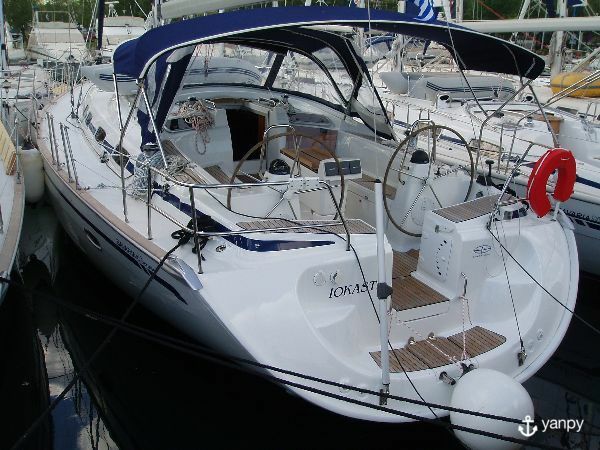 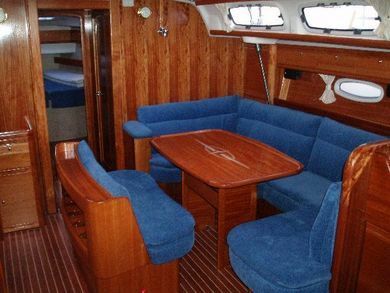 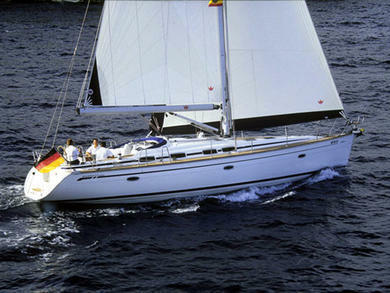 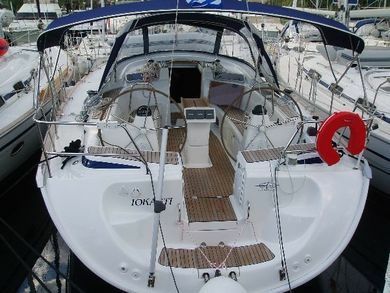 With the Bavaria 46 Cruiser you are guaranteed dynamic driving pleasure. That is what our team built it for and it was with this in mind that they designed the engines with optional capabilities. 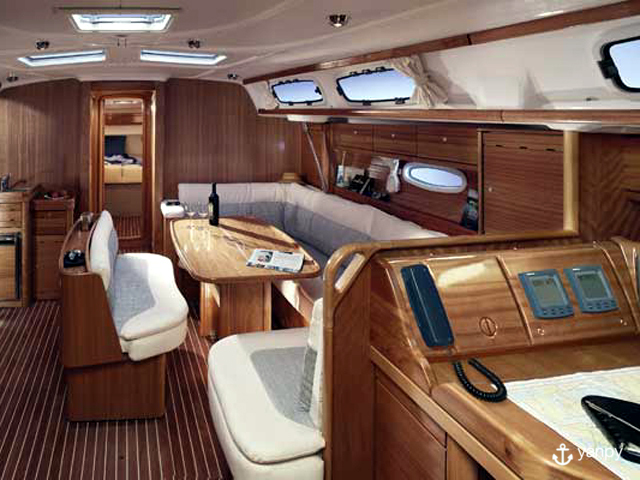 Safety and precise handling you get thanks to a clever hull design, among other things.